A baby growing swing seat designed to grow along with your child from a baby seat through to a swing chair and finally a swing seat. This Baby Growing Swing Seat is designed to grow along with your child from a baby seat through to a swing chair and finally a swing seat. 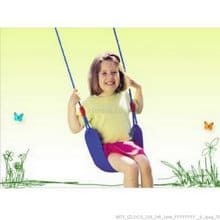 The Baby Growing Swing Seat is composed of three different parts and the back can be switched between two positions. 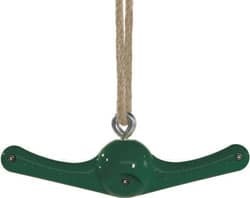 The seat comes with a safety strap and is designed to fit any standard swing. 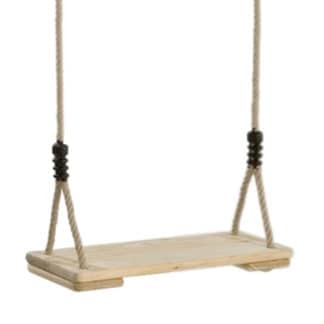 The maximum weight for this swing is 70kg. Deliveries to Northern Ireland and some areas of Scotland will incur a courier surcharge. Please contact us with your postcode for a delivery price. For deliveries outside of mainland UK and details of our express delivery services please contact us for a quote.